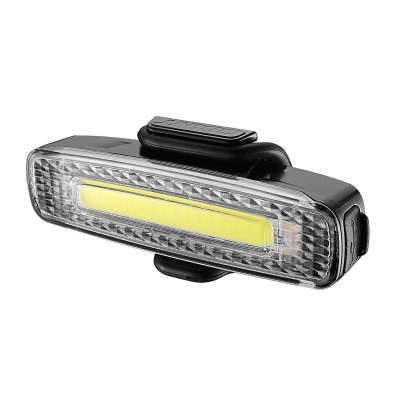 Giant Numen+ Spark front light is a super bright white COB LED bike headlight featuring 16 super bright white COB (chip on board) LED's giving 80 Lumens of light with 5 modes offering a maximum 6 hours run time. 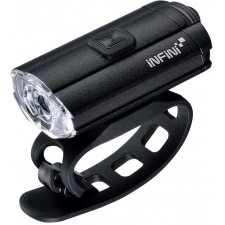 Micro-USB rechargeable Li-ion battery and a quick and easy rubber mounting system round out a high performance front light. 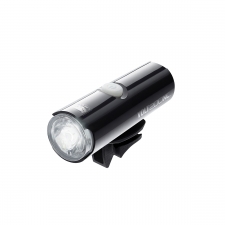 Buy your Giant Numen+ Spark Front Light, Black from Revel Outdoors.